Abdomen Slim is the herbal product for belly fat reduction. It’s well-selected to get the most effective herbal formula for weight loss, reduction of belly fats, fat burning, and prevention of new fats accumulation. It also stimulates the digestive system, treats flatulence, expels out urine, reduces swelling conditions, and gets rid of toxins in the intestines (Detox). Moreover, it helps balance out the minerals in the body and causes no Yo-Yo effect. 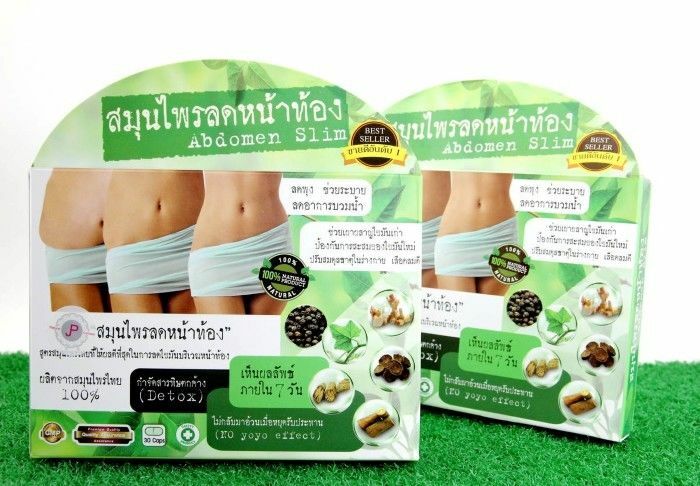 Abdomen Slim is made from 100% Thai herb. It’s safe for use with no side effects but promotes flat stomach and a good body shape. 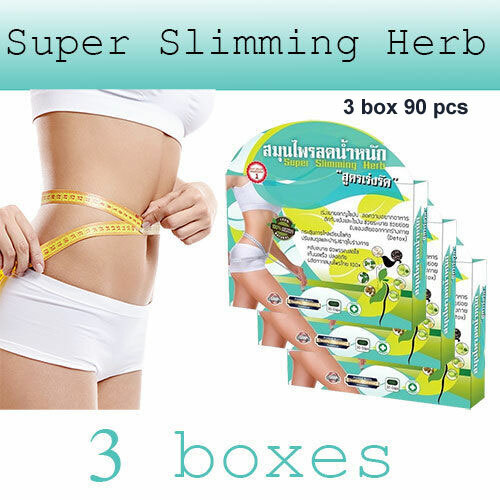 Abdomen Slim is the best Thai herbal product for flat stomach. It works greatly in reducing belly fats. It’s developed from the popular “Moe Rangsit Herbal Weight Loss” to get the most effective herbal formula for fat burning and prevention of new fat accumulation. Coccinia Grandis (L.) J.Voigt 50 mg.
Baliospermum Montanum Muell.A 50 mg.
Rheum palmatum Linn. 50 mg.
Piper Nigrum Linn 50 mg.
Piper Ribesioides Wall 50 mg.
Alpinia Galanga (Linn.) Swartz 50 mg.